She Puts Pine Cones In A Bucket And What She Does Next Takes Them To The Next Level! She Uses One Small Piece Of Square Paper And A Button To Make An Adorable (and Versatile!) Craft! Why Apply A Thin Layer Of Elmer’s Glue On The Backing Paper From A Sheet Of Labels? It’s MAGIC!! 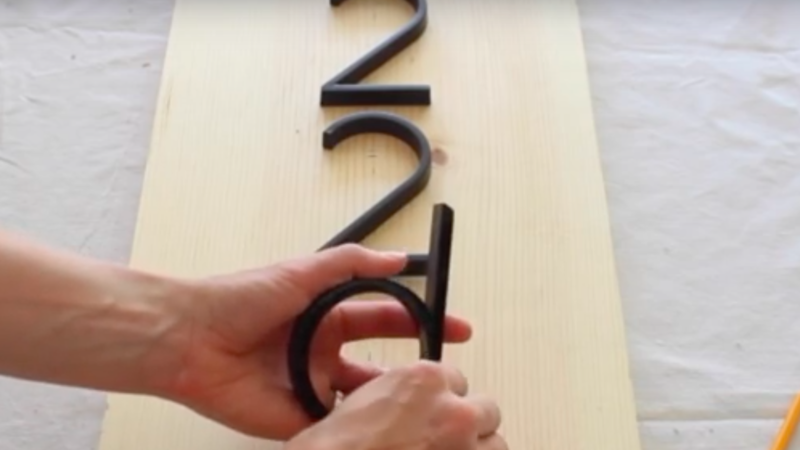 She Is Putting Her Address Numbers On Scrap Wood…But That’s Not All! Major Curb Appeal! 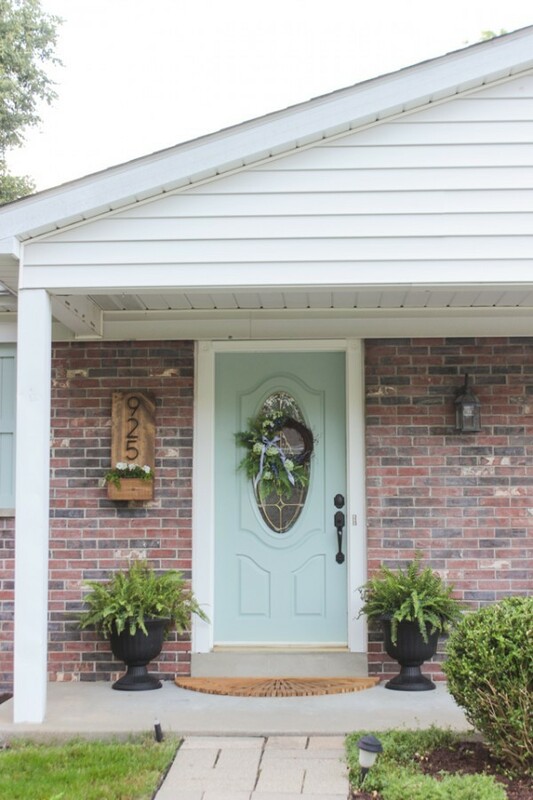 Your address numbers on the outside of your house obviously fulfill a very practical purpose but they also offer an opportunity to add some curb appeal to your exterior. Here is a wonderful way from shadesofblueinteriors to make your house more beautiful and inviting, all the while displaying your address nice and clear. The finished look is just gorgeous! Have you DIY’ed a special home for your address numbers? She Is Literally Painting Cornstarch On Her Window But The Result Is Gorgeous! When He Flips This Over And Adds PVC Pipe, I’m SOLD! You Won’t Believe What They Made Entirely Out Of Pallets! © 2019 Wise DIY. All rights reserved.